We provide online computer and video games for your phone, computer and tablet. 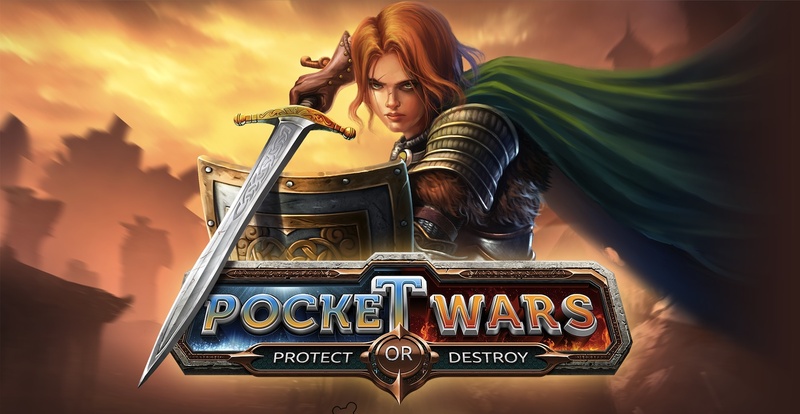 Our company specializes in designing adventure, puzzle, and strategy games with rich, colorful graphics and high production values. Meet Henry: Explorer. Short, but with a big hat! 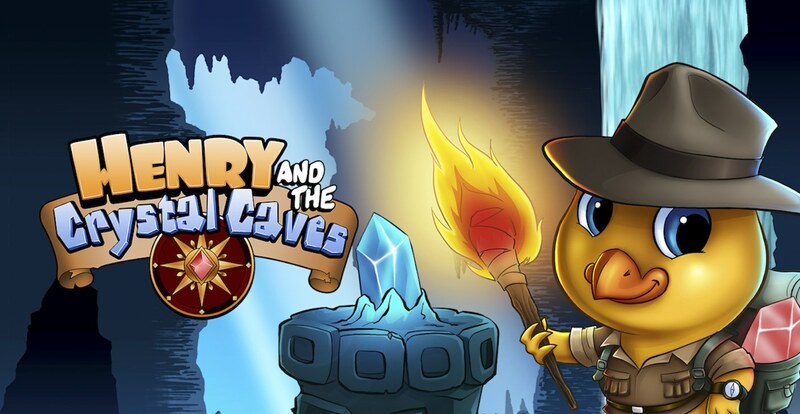 Brand new platform adventure releases for iOS/Android. Downsideup Games announces Super Chuckie Egg for iOS/Android. 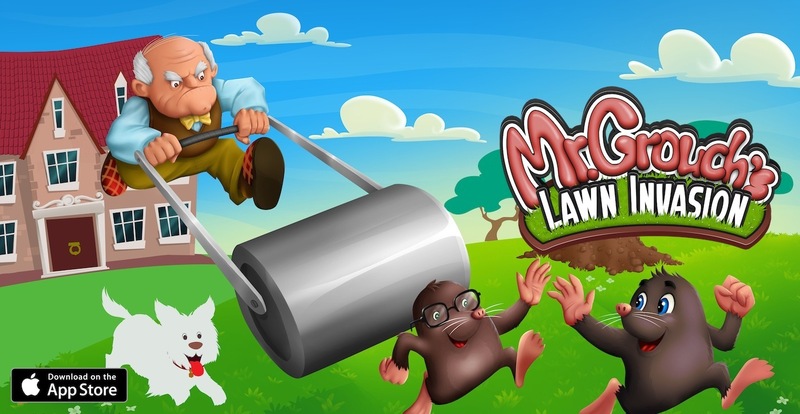 Downsideup Games releases Mr. Grouch's Lawn Invasion for iOS.